Intec Foams are at the forefront of these technical foam advancements. There are many foams used in everyday products but we don’t see or notice them as they are discreet but are doing some specialised function. 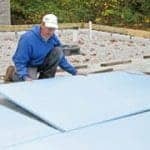 Most of these products are designed in ways to ensure that they function correctly and for long periods of time. 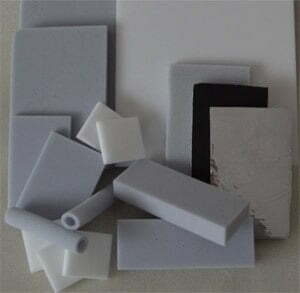 Intec Foams help in the selection of these foams and help in the design stage. 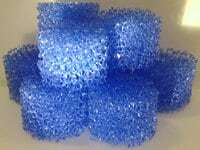 Foaming Plants also develop new grades which have applications in many potential new markets. 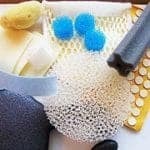 Foams for use in environmental filters. 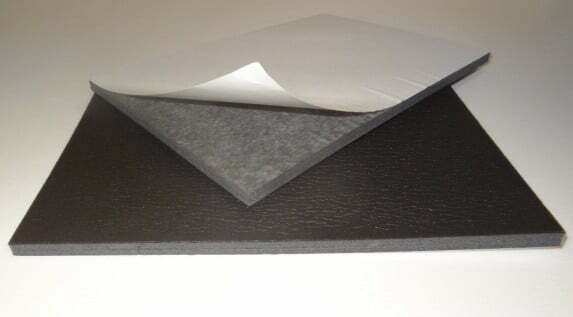 High Temperature resistant foams and laminates for protection against heat. Weldable and Hydrophilic foams for creating swabs for medical applications for testing saliva for drugs etc. 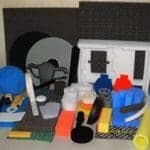 These are just a few applications and we are here to help you to develop something with foam for your specific environment or new market.